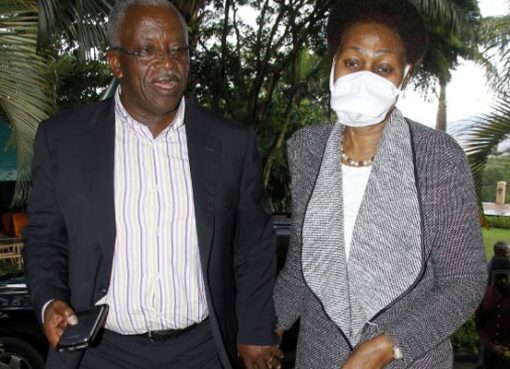 Police has Wednesday morning raided the residence of Edith Byanyima in Muyenga, seizing a number of materials. Edith is a sister to Oxfam International Executive Director, Winnie Byanyima. 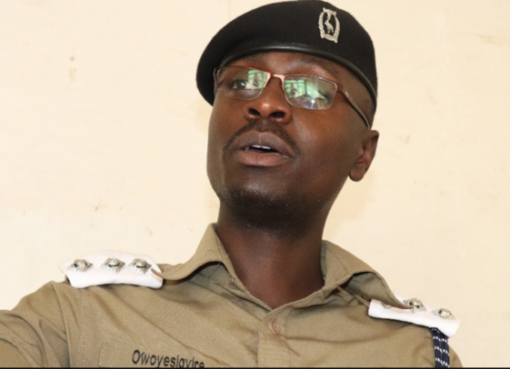 According to local news website Nile Post, Byanyima’s house was cordoned off at around 10:00AM before Police started searching it for what they called illicit materials. 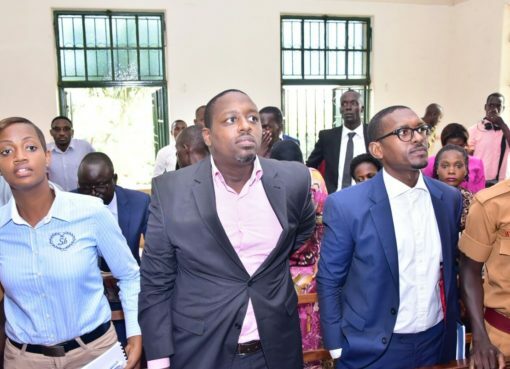 Despite not having a search warrant, Byanyima said, the uniformed officers declined to wait for her lawyers and proceeded with the search. 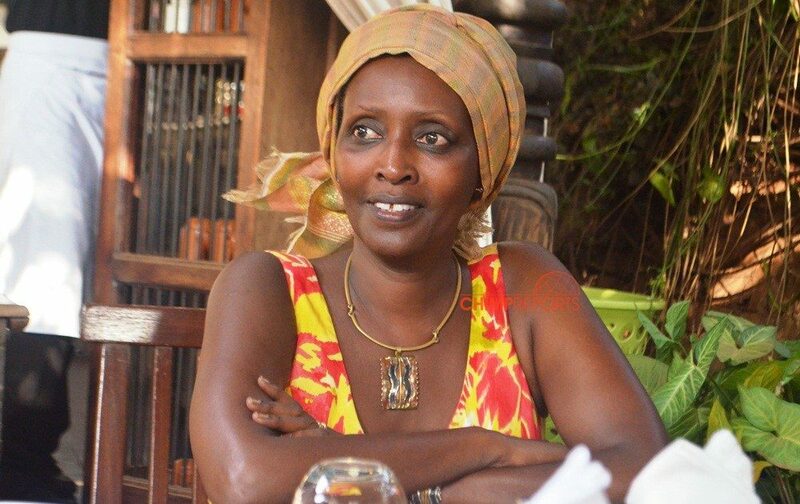 She further told Nile Post that police seized any red attires as they searched. Red color is associated with the singer Bobi Wine led political movement, People Power and the now defunct Uganda People’s Congress (UPC). Byanyima however had not made a public declaration of his support for Bobi Wine’s movement. The Tower Post’s efforts to reach the Police for a comment were futile as all our calls went unanswered.